A quick shot of my five favorite men taken tonight after a great father’s day dinner. I love these five guys more than words can say. 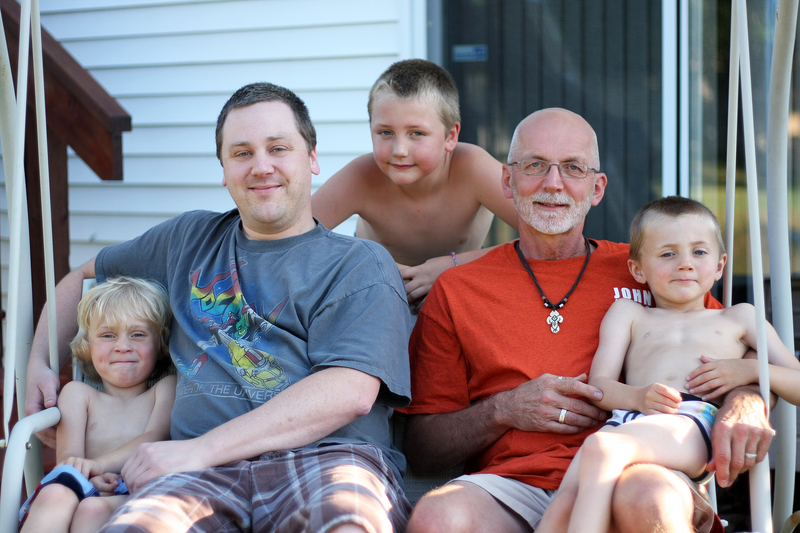 My dad, my husband and my three boys.